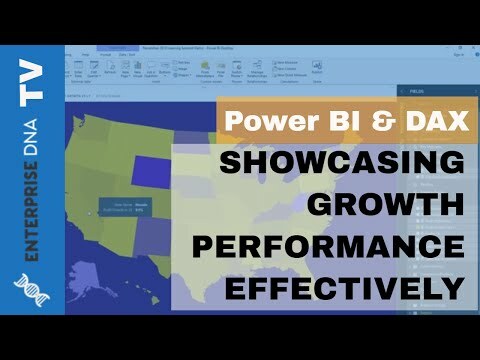 Using DAX formulas in Power BI you are able to showcase results and performance very effectively. Getting a great understanding of why you are seeing growth (or not at all) enable better future decision making. Using these techniques can assist greatly in reviewing what has happened and what needs to be replicated for continued performance going forward.